View cart “Bevin” has been added to your cart. 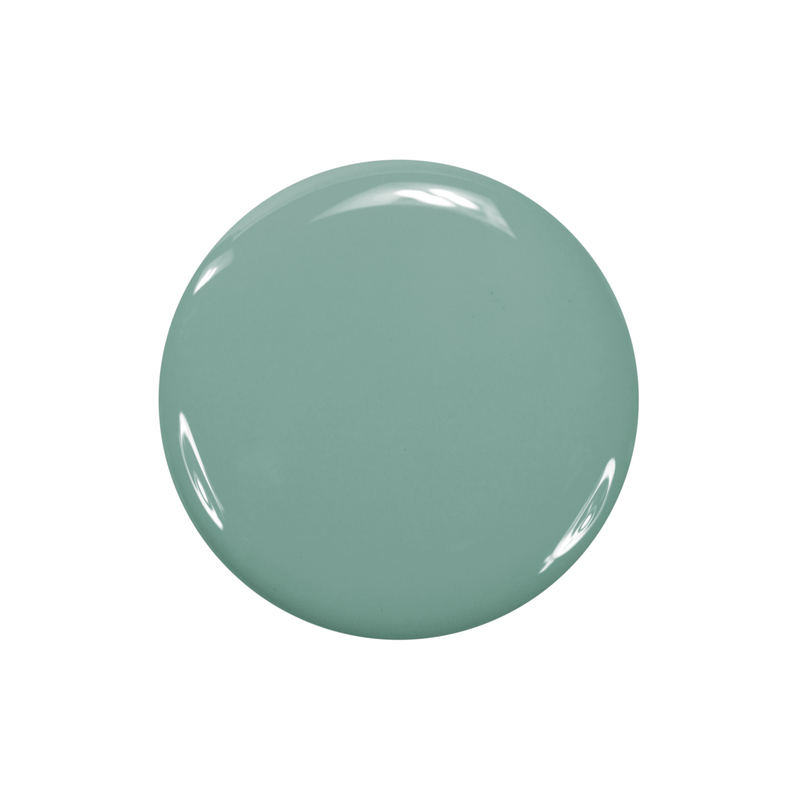 Bevin by Zoya can be best described as a dusty, medium sage green with teal tones and a creamy opaque finish. A stylish and unique shade for when you want something different from the usual mint green.